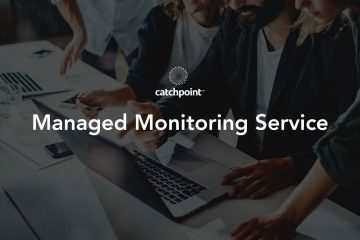 We talk a lot about the online retail space at Catchpoint and how our monitoring service can help keep e-commerce websites fast and available. But as our product managers frequently remind me, online systems aren’t limited to just the customer-facing website. They can include any Internet- or network-connected application or system. 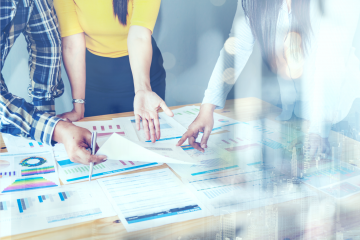 At a brick-and-mortar retail store, this can include point-of-sale systems, inventory management and control systems, customer service and loyalty applications, and more. By installing a Catchpoint OnPrem Agent, a small hardware device, at each retail location, we can test and monitor these systems the same way we test and monitor a retailer’s e-commerce site. The retailer accesses performance data from the same Catchpoint portal that they monitor their website from. We’ve moved into the age of omni-channel retail. Customers, especially your most loyal and valuable customers, don’t just use one channel or the other, they use them all, your website, your mobile site and your physical stores. Often they’ll use them in combination with each other. For example, a customer could research a product online and buy it in a physical store or even order a product online and pick it up from—or take it back to—a physical store. So in this brave new omni-channel world, delivering a consistently good customer experience across channels has become paramount. 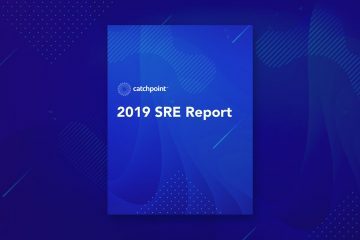 To learn more about the different ways Catchpoint OnPrem Agent can bring your brick-and-mortal retail systems up to par, download our free handbook: The 5 Ways OnPrem Agent Can Save Your Retail Business.